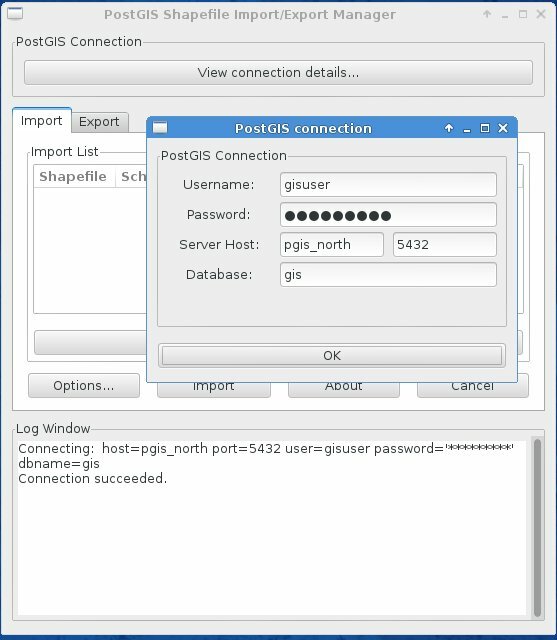 Now have our PostGIS database ready! Next pick a SHAPE file and upload it to PostGIS with “Import”. 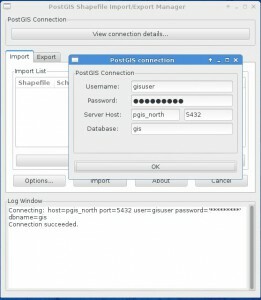 Now connect to your PostGIS database with QGIS or GRASS GIS and enjoy! This entry was posted in Blog, PostGIS on May 21, 2014 by neteler. Paul nicely summarizes the Toronto Code Sprint Lessons as well as CampToCamp. This entry was posted in GDAL, Mapserver, OSGeo, PostGIS on March 11, 2009 by neteler.